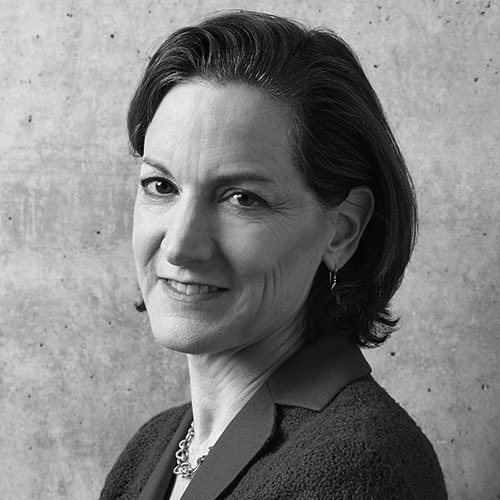 Anne Applebaum is a columnist for the Washington Post and a Pulitzer-prize winning historian. She is also Professor of Practice at the London School of Economics’ Institute of Global Affairs where she runs Arena, a program on disinformation and 21st century propaganda. Formerly a member of the Washington Post editorial board, she has also worked as the Foreign and Deputy Editor of the Spectator magazine, as the Political Editor of the Evening Standard, and as a columnist at Slate. 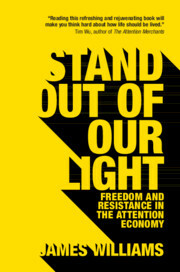 From 1988-1991 she covered the collapse of communism as the Warsaw correspondent of the Economist magazine and the Independent newspaper. Her newest book, Red Famine: Stalin’s War on Ukraine was published in October 2017. Her previous books include Iron Curtain: The Crushing of Eastern Europe, 1944-1956, which describes the imposition of Soviet totalitarianism in Central Europe after the Second World War. And Gulag: A History, which narrates the history of the Soviet concentration camps system and describes daily life in the camps. Gulag won the Pulitzer Prize for non-fiction in 2004.